Colin Minihan is a director. It Stains the Sands Red (2016) and Extraterrestrial (2014) are some movies in Colin Minihan's recent filmography. As of 2018, Colin Minihan has contributed to about 3 movies. Some of the most recent Colin Minihan movies include It Stains the Sands Red, Extraterrestrial, and Grave Encounters. It Stains the Sands Red was released in 2016. 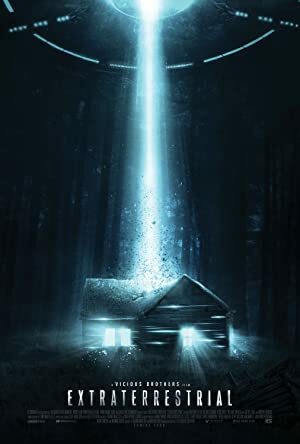 Extraterrestrial was released in 2014. 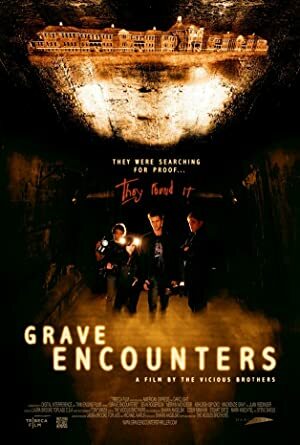 Grave Encounters was released in 2011.